Dramatic Differences. Versatility Over All. 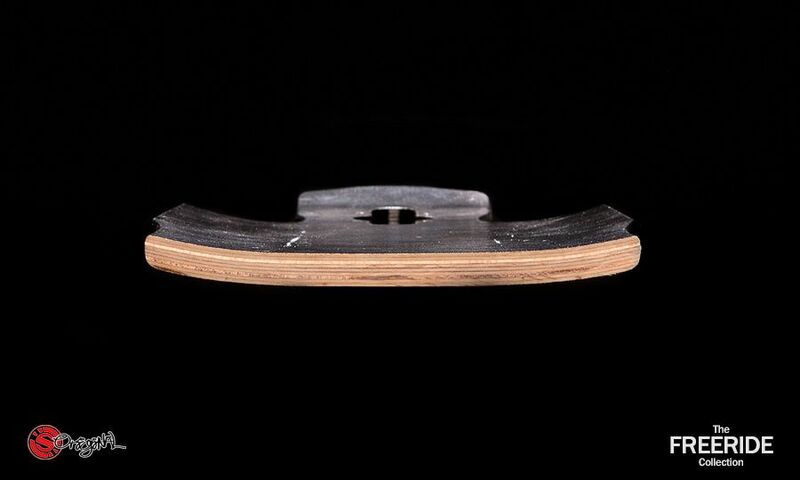 While the Freeride 38 RockerConcave may look like longboards you have seen in the past, the differences are dramatic. It is not the similarities that define us, our brand, or our boards. 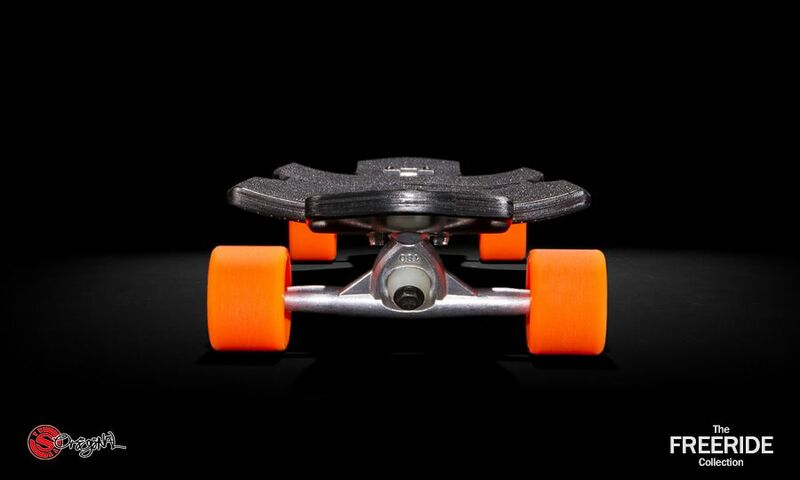 We are defined by fundamental differences you will feel the first time you ride the Original Skateboards Freeride 38 RockerConcave, aka. the Beast. 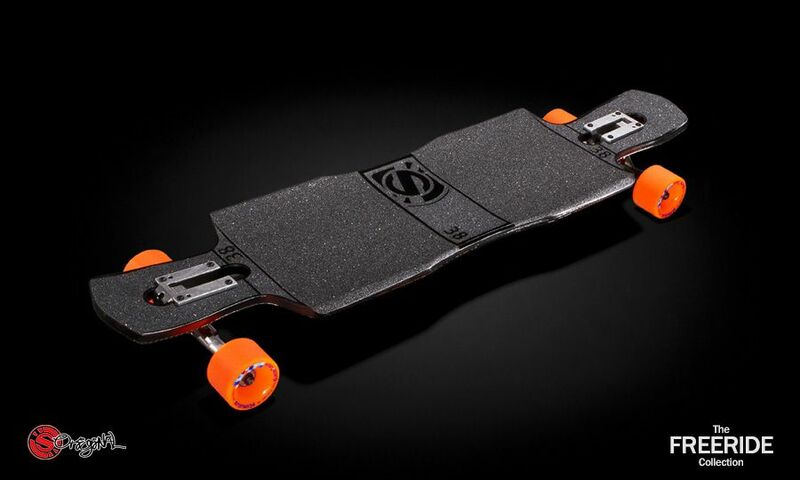 We drew up, molded, and tested eleven depths between 0.520” and 0.820” while prototyping the Freeride 38 RockerConcave longboard skateboard. In the end, 0.620” at 10.25” base concave depth locked us in tight without cramping our feet on long runs. From our local hills to the mountains of Spain and France, we wanted and needed to make sure the Beast was comfortable for however YOU want to ride because not all freeriding is done on the steepest hills in the world. 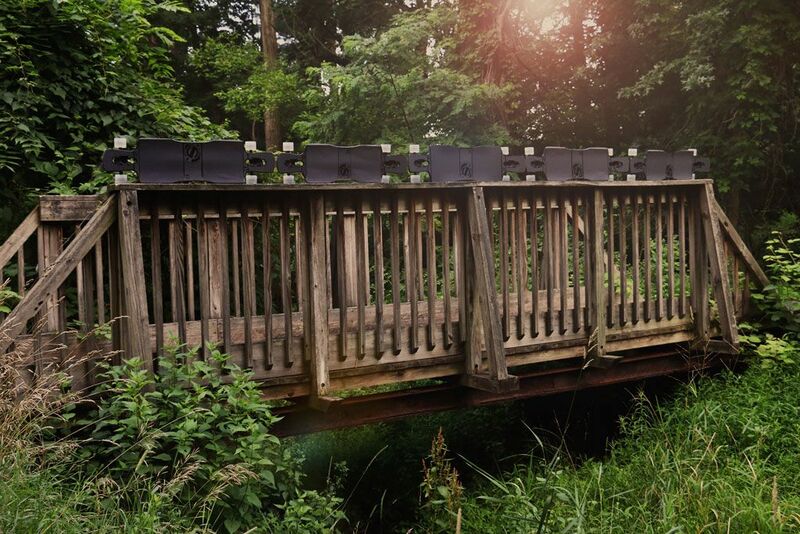 The rocker you love matched with the comfort you need: The Freeride 38 RockerConcave. The Devil is in the details. 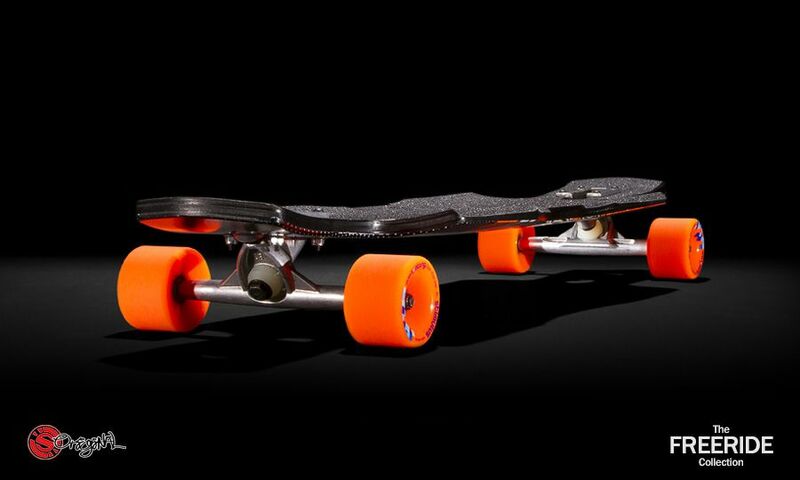 Here's how the Freeride 38 RockerConcave stacks up. 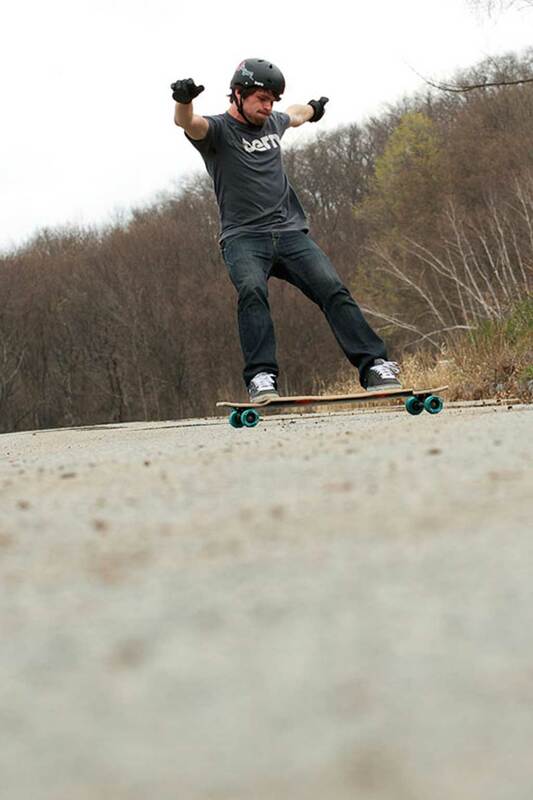 The Freeride 38 RockerConcave longboard skateboard brings more freestyle to the table than any other board in the Original Skateboards Freeride line while staying true to its freeride roots (particularly for riders of the less-tall persuasion). 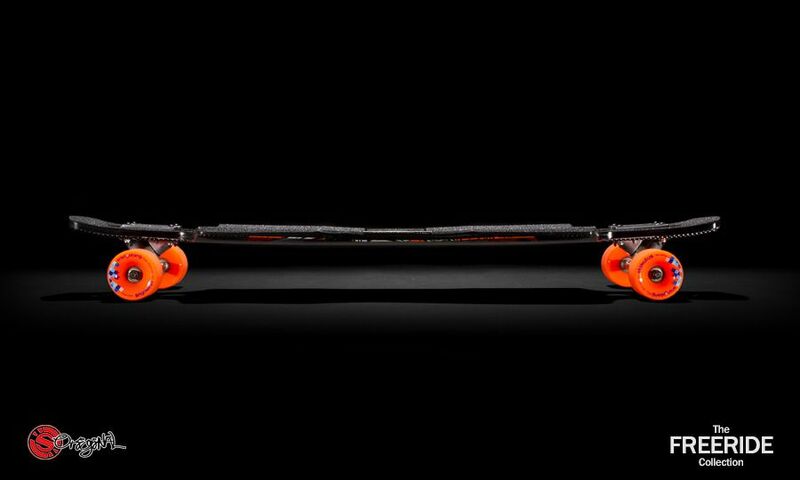 The shorter wheelbase keeps the Freeride 38RC quick through the turns, while the rocker further adds not only to that control, but also to the durability of the board (when freestyling) by taking pressure off of the neck. 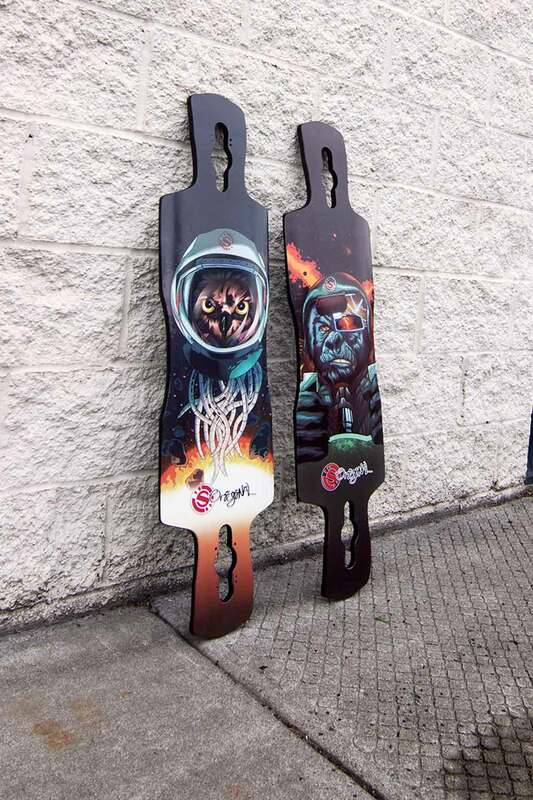 In addition to providing taller riders (5’9”+) fantastic freestyle performance around town, commuting in the city, or freeriding on more mellow slopes, the Freeride 38RC gives riders of the less tall persuasion (>5’8”) the opportunity to choose a freeride board that is sized specifically for their needs on the steep stuff.